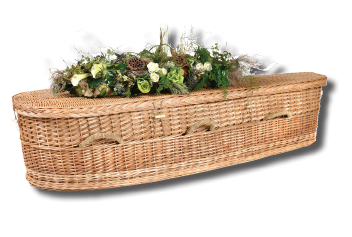 Services has been providing “Green Burial Services” for over 25 years. has a wide variety of environmentally friendly solutions for laying a loved to rest. 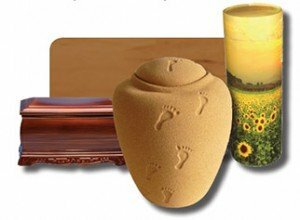 Caskets are now available that are made from renewable resources such as willow, sea grass, wool or bamboo. All of these options are attractive and gentle on the earth. 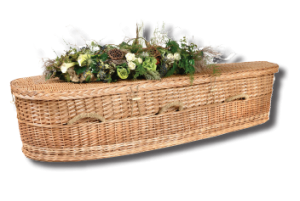 Locally sourced sustainable second growth wood is also a possibility for a wooden casket. The wood is either untreated or darkened with natural oil. Caskets use alternative fastening mechanisms as no metal hardware is permitted. The interiors of the caskets are lined with unbleached cotton which is biodegradable and safe for the environment. 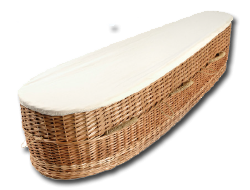 For more information about Green Burial options please download our Green Burial Booklet.